News of an interesting addition to the m-commerce toolkit from Powa, one of the UK's "unicorns". As the article notes, this product is joining a crowded space, but the solid backing and background of Powa's founders bodes well for early success. Not as outwardly funky as Blippar, for example, but arguably solves more of a real world problem, helping to achieve sales through the mobile channel. 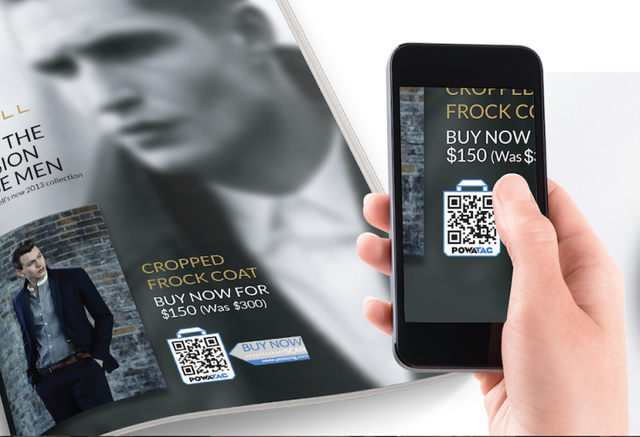 Powa Technologies, a UK-based e-commerce startup that has raised nearly $100 million in outside funding in the last seven months, is today finally taking the wraps off its flagship product: PowaTag, an e-commerce app that combines elements of mobile payments, QR Codes and audio recognition to provide an all-in-one solution for brands and retailers to target customers in different physical and online environments and encourage them to buy products right then and there.